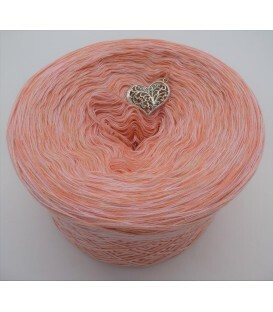 Roma - 4 ply mottled yarn without gradient, 4 colors: rose, baby pink, peach, quartz. Fiber Content: 50% cotton 50% polyacrylic. 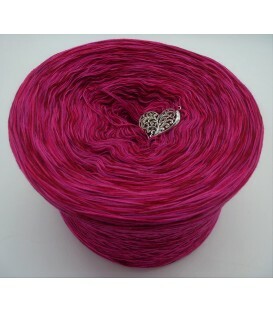 Paris - 4 ply mottled yarn without gradient, 4 colors: brick, fuchsia, malaga, raspberry. Fiber Content: 50% cotton 50% polyacrylic. 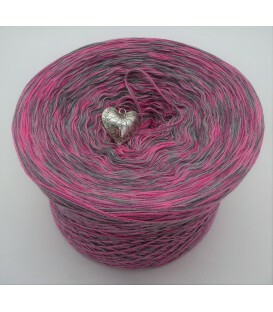 Ibiza - 4 ply mottled yarn without gradient, 4 colors: candy, fuchsia, mottled lead, gray mottled. Fiber Content: 50% cotton 50% polyacrylic. Malediven - 4 ply mottled yarn without gradient, 4 colors: opal, jungle, riviera, nymph. Fiber Content: 50% cotton 50% polyacrylic. 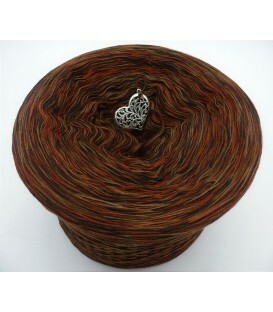 El Paso - 4 ply mottled yarn without gradient, 4 colors: chocolate, nut, chestnut, brown. Fiber Content: 50% cotton 50% polyacrylic. 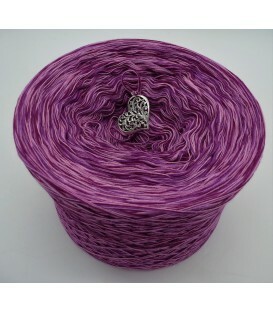 Miami - 4 ply mottled yarn without gradient, 4 colors: blackberry, amethyst, oleander, pink. Fiber Content: 50% cotton 50% polyacrylic. 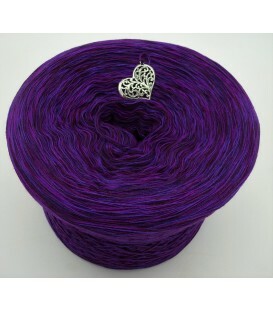 San Francisco - 4 ply mottled yarn without gradient, 4 colors: crocus, lavender, aqua, dragon-fly. Fiber Content: 50% cotton 50% polyacrylic. Rio de Janairo - 4 ply mottled yarn without gradient, 4 colors: black, anthracite mottled, bishop, jungle. Fiber Content: 50% cotton 50% polyacrylic. 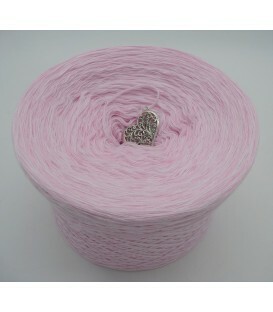 Babylon - 4 ply mottled yarn without gradient, 4 colors: white, pastel pink, 2x baby pink. Fiber Content: 50% cotton 50% polyacrylic. 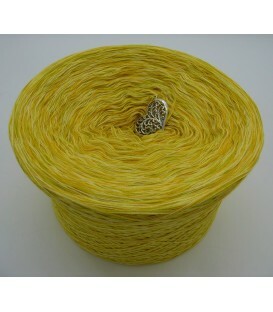 Kinshasa - 4 ply mottled yarn without gradient, 4 colors: caramel, louvre, vanilla, lime. Fiber Content: 50% cotton 50% polyacrylic. Barcelona - 4 ply mottled yarn without gradient, 4 colors: black, anthracite mottled, orange, cherry. Fiber Content: 50% cotton 50% polyacrylic. 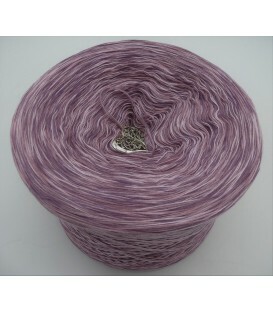 Athen - 4 ply mottled yarn without gradient, 4 colors: rosewood, lilac, violet, baby pink. Fiber Content: 50% cotton 50% polyacrylic. 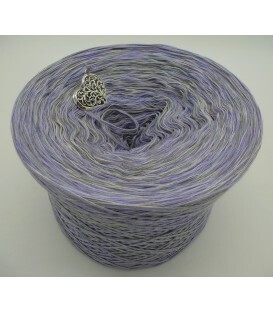 San Diego - 4 ply mottled yarn without gradient, 4 colors: crocus, stone, light gray, tin. Fiber Content: 50% cotton 50% polyacrylic. 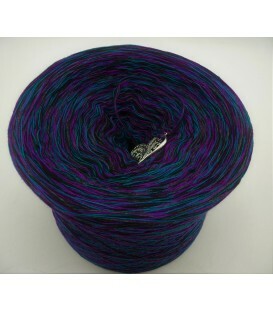 Colorado - 4 ply mottled yarn without gradient, 4 colors: tourmaline, bishop, purple, Vino. Fiber Content: 50% cotton 50% polyacrylic. 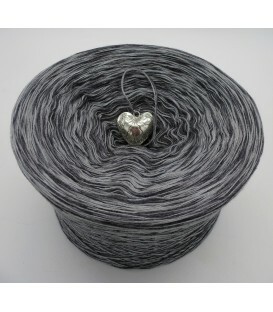 Boston - 4 ply mottled yarn without gradient, 4 colors: stone, anthracite mottled, mottled lead, gray mottled. Fiber Content: 50% cotton 50% polyacrylic. Manila - 4 ply mottled yarn without gradient, 4 colors: emerald, absinthe, fir green, gift green. Fiber Content: 50% cotton 50% polyacrylic. 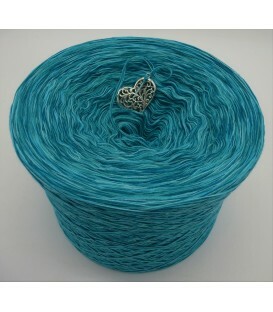 The 4-thread yarn without gradient is ideal for shawls, scarves, sweaters, ponchos, caps, etc. The recommended needle size is 3 - 4 mm. You can also use any other needle size, depending on how tight or loose your project should be.